On-time delivery, quality workmanship, a respect for your architect's design and the flexibility to meet new daily challenges. 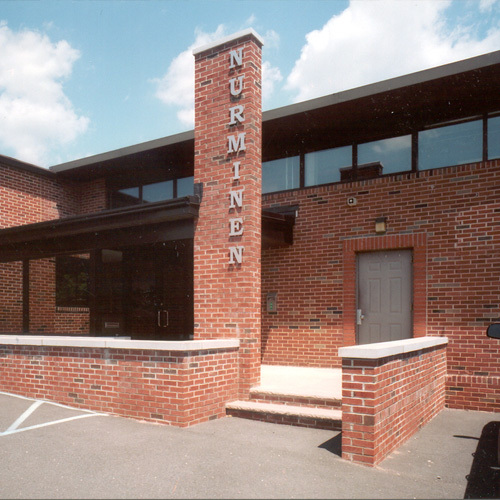 Nurminen Construction is a multi-disciplined, full-service General Contractor / Construction Manager, actively involved in commercial and retail construction. We have been in business since 1970, and perform much of the construction work with our own forces. We are involved in projects ranging from small renovations to tenant fit-outs, to new ground up construction. Since its inception, the company has branched into two separate companies: Nurminen Construction Corporation and Nurminen Construction of New York, Inc. (incorporated 1994). The two companies are headquartered together in an 11,000 s.f. building, providing customers with top notch, quality workmanship, coupled with excellent customer service. Both work out of the same office and employ the same workers, therefore, they have equal qualifications and capabilities. However, they do exist as two separate entities. We segregate them based on job location: Nurminen Construction of NY, Inc. covers the metropolitan New York area, and Nurminen Construction Corporation handles all other regions, including New Jersey, Eastern Pennsylvania, and Southern Connecticut.